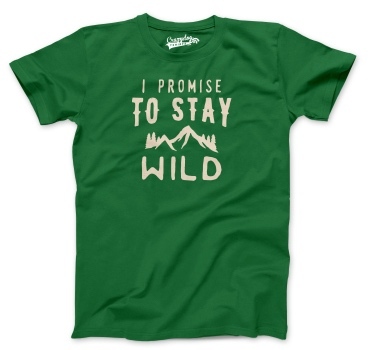 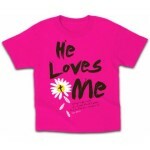 T-Shirt for girls, or a little missy. 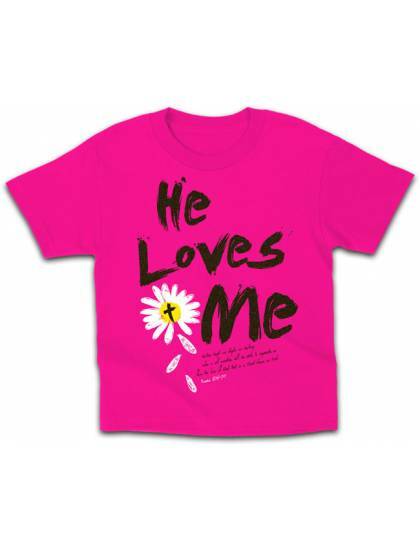 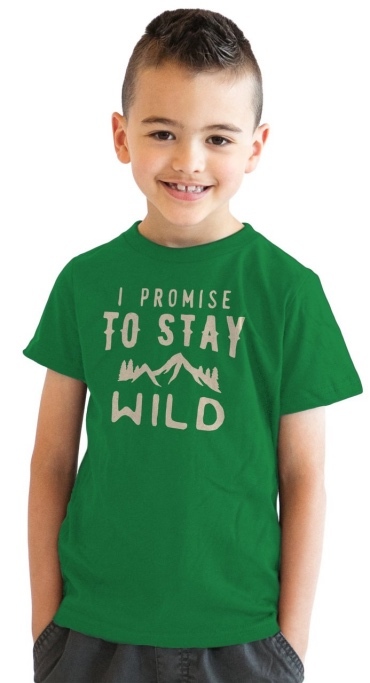 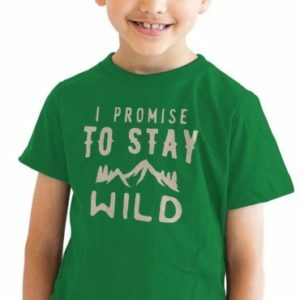 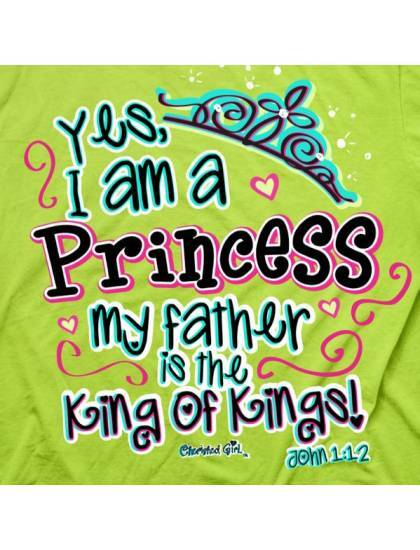 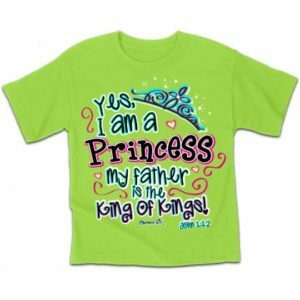 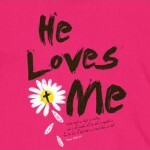 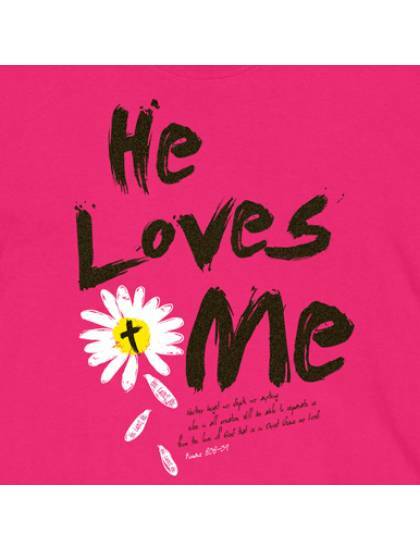 HE LOVES ME – KIDS T-SHIRT – a beautiful T-shirt for girls age 3-12 years available in six sizes. 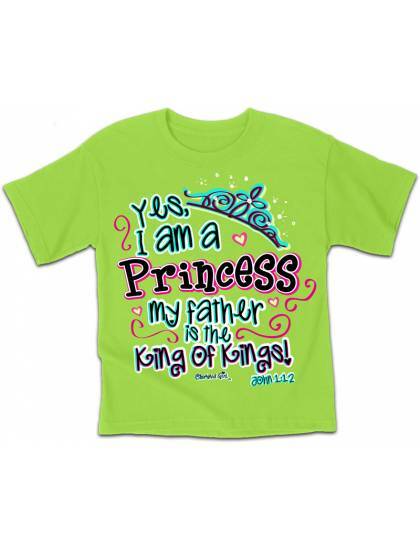 On this T-Shirt a glitter ink, as well as puff ink are displayed.